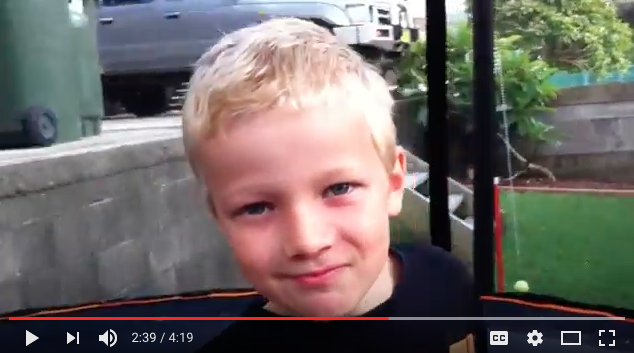 Check out this vid which shows God&apos;s work in Caleb&apos;s life, with his baptism at the end! Very thankful to God for giving us such a unique little dude! We&apos;re seriously looking at buying some land to build a ministry facility on. We&apos;ve started conversations with a few landowners. We&apos;ve also started work on fundraising structures. Please pray for wisdom for our Admin Committee as we navigate some new territory! If you know someone who may be interested in starting a preschool using our new facility, I&apos;d love to hear from them. We just finished running our first course with 12 guests. Some of them have started following Jesus and some are still wrestling with the big questions. One person said knowing Jesus brings them a lot of peace, and someone else said: "Yeah, Jesus is like Valium - knowing Him just takes the edge off everything" . Hmmm. Please ask God to keep revealing Himself to them! 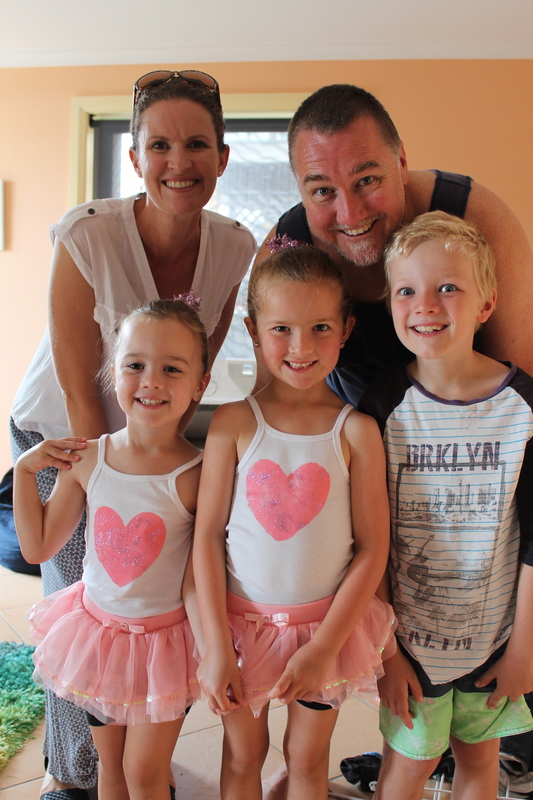 God willing we&apos;ll be starting another CoastEC Sunday Service at Hallidays Point later this year. We&apos;ve rounded up a Launch Team who&apos;ve started gathering to work out how to best share the gospel faithfully and effectively up there. Pray for the team as we train them to share their testimony and the gospel. Ask God to make them prayerful for their lost friends, and wise as they seek to introduce them to Jesus. Ask for wisdom as we think thru the best way to reach the lost in Hallidays. Pray for wisdom as we start planning the nuts and bolts of running evangelistics courses and groups, and starting a new Sunday Service. Pray for a willingness to serve where the need is greatest, and to take real responsibility for areas of ministry. Thank God for Joel Hill (our church planter apprentice) who is spearheading this for us. 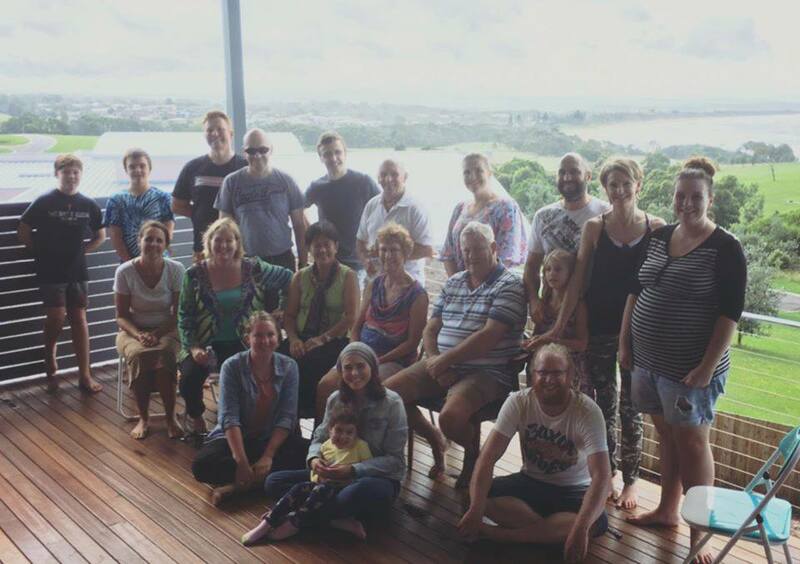 Ask God to use him powerfully and to equip him to then plant an independent church up in Taree in 2019. 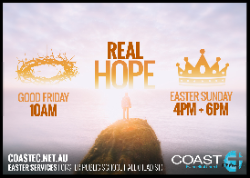 We&apos;re praying for many to attend our Easter services so they can know Real Hope. Pray for our advertising and inviting to be effective, and for gospel-clarity and Spirit-conviction. Pray for Dev as he helps new believers work out how to practically follow Jesus. 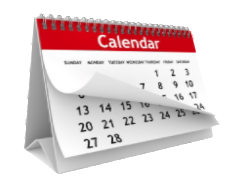 The 2 session in May are &apos;How to pray&apos; (22nd) and &apos;How to grow in godliness&apos; (29th). 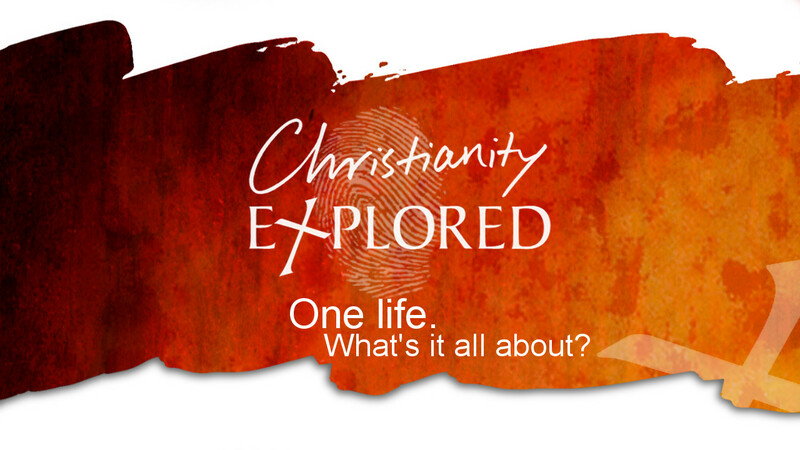 We&apos;re running Open Q & A sessions as follow up to Easter services (Wed nights, starting 27 April) . Please pray for many guests to attend, for wisdom to answer graciously and truthfully, and for God&apos;s Spirit to be granting faith that leads to repentance and new life.